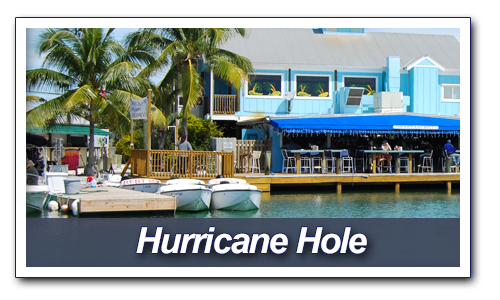 Vacation Boat Rentals of the Florida Keys Now Server 3 Locations! 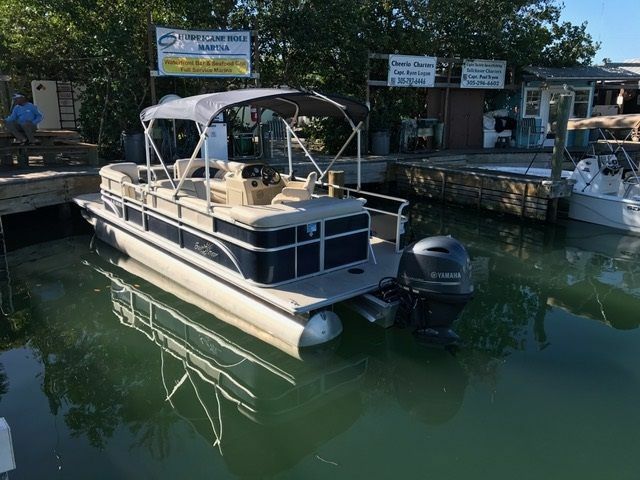 Come visit the tropical waters of the Florida Keys and fish them from one of our sport fishing boats. 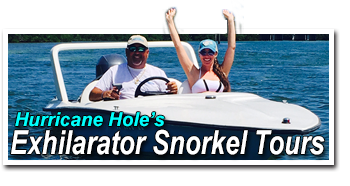 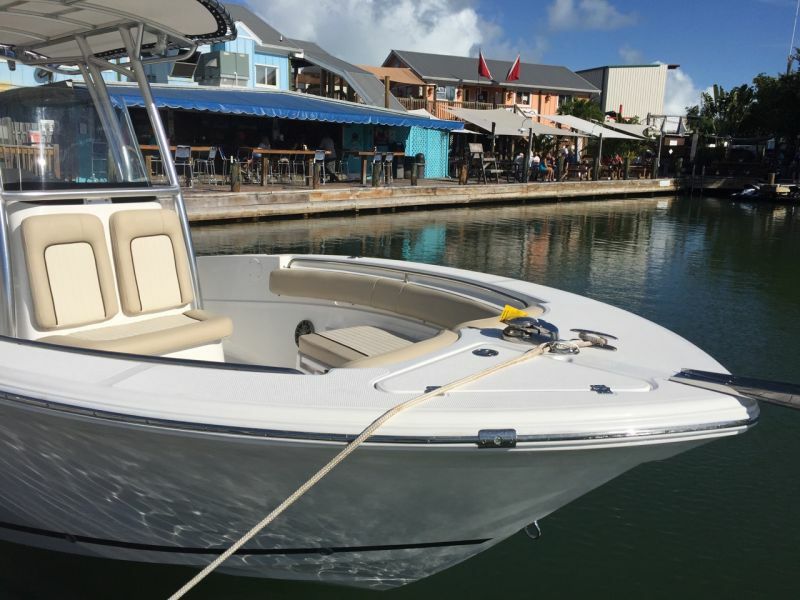 Our vacation rental boats are equipped with GPS Chartplotter, Fish Finder, and more. 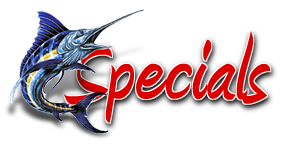 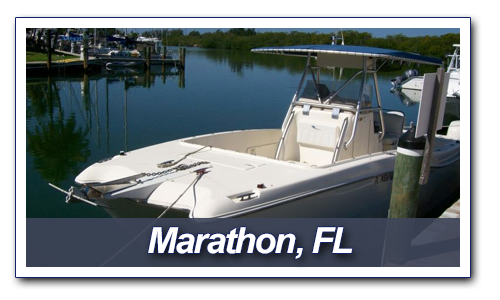 Visit ouRental Boats in Marathon, Flr to find the boat that best fits all your fishing needs. 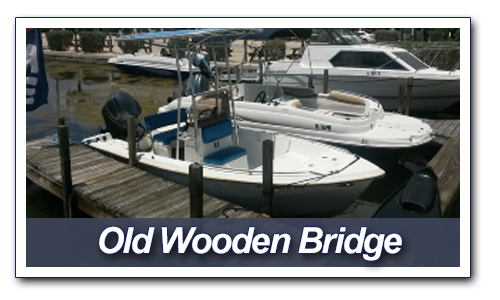 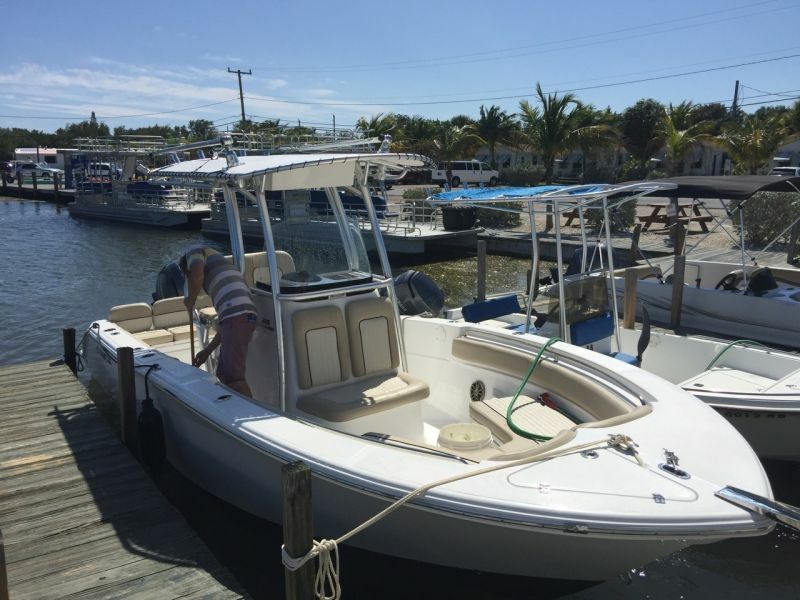 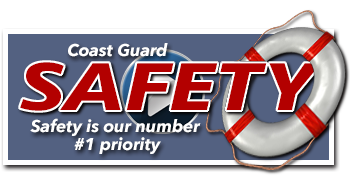 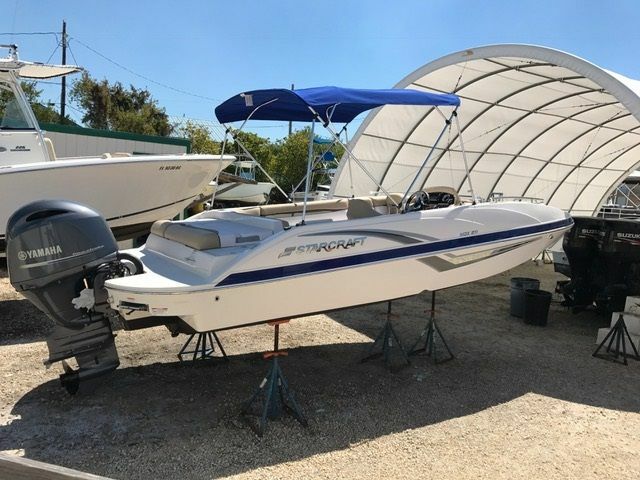 Our Florida Keys Boat Rentals are kept in excellent condition. 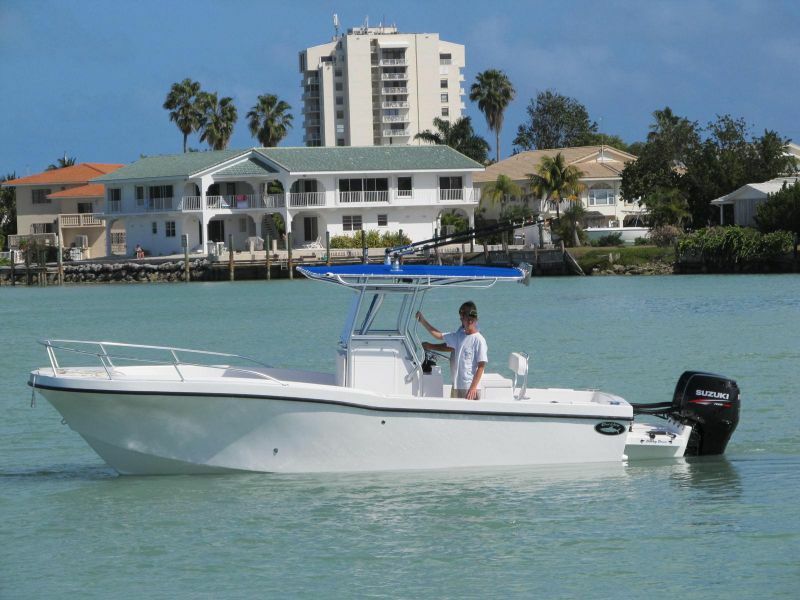 Our rental boats will allow you to get out where the fish are biting. 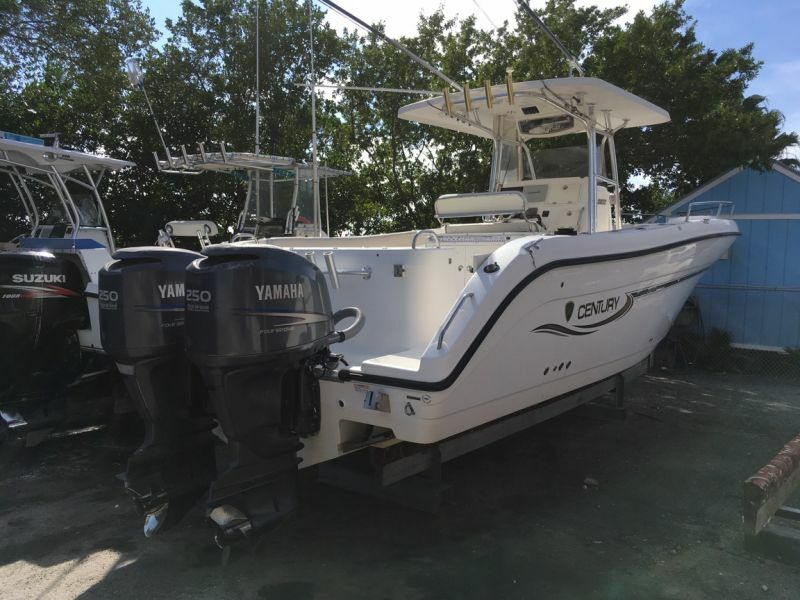 Whether you take the boat to the blue waters of the Gulf Stream to catch Sailfish, Wahoo, Dolphin (Mahi), Kings, Tuna or Marlin or fish the tropical waters of the Florida Keys coast or Gulf of Mexico for Cobia, Grouper, Spanish Mackerel or Shark we have the fishing rental boat for you! 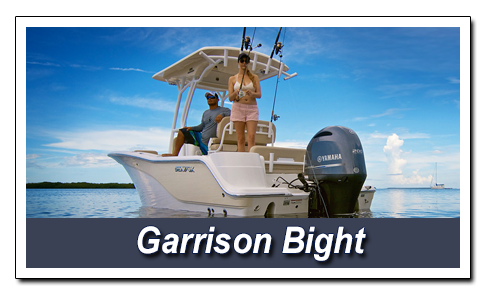 We have created a fish database for you to learn a little more about what you might catch here in the Florida Keys.